The Rainforest Alliance recently announced the Ag-Tech Developer Challenge – a call to engineers and developers to find innovative ways to use remote data sensing technology to support farmer initiatives on the ground. We are pleased to report an overwhelming response to the call for proposals. 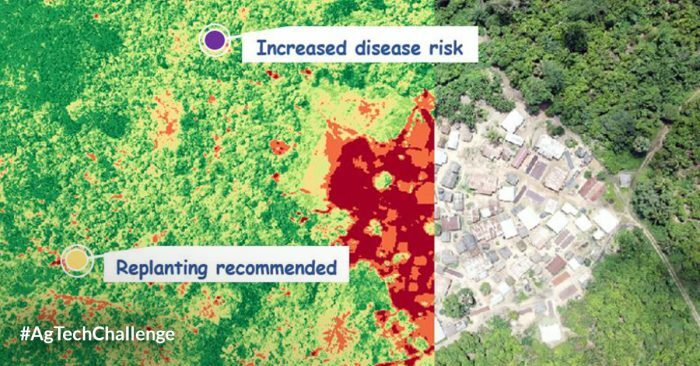 Through remote sensing deforestation in protected areas can be tracked. 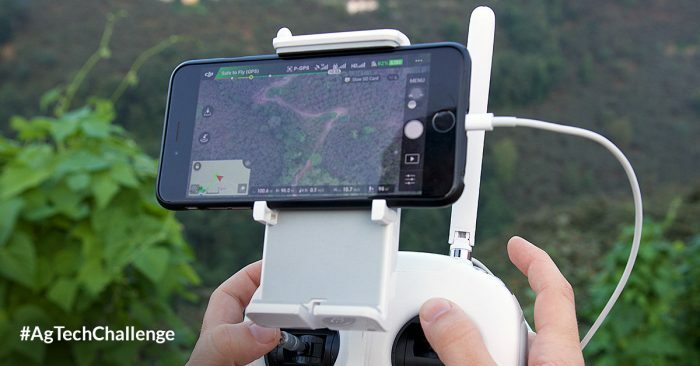 Farmers in the US, Europe and Australia are already using remote sensing to conduct ‘precision agriculture’, which essentially means that farmers are able to optimize their returns on inputs while using less resources. 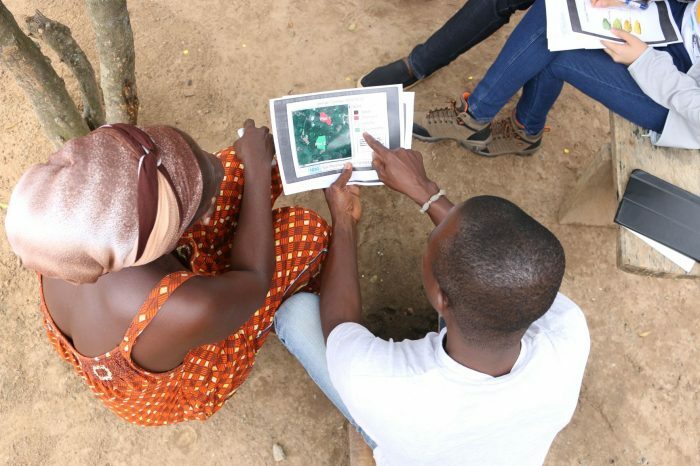 Further, remote sensing also enables farmers to identify pests and diseases in a very early stage (sometimes even before they occur by identifying pest and disease prone areas) and use pesticides and fungicides in a targeted way to deter them. We believe that digital technology and remote sensing can benefit the whole supply chain, bringing more efficiency, credibility and value to farmers small and large as well as sustainability-minded companies.